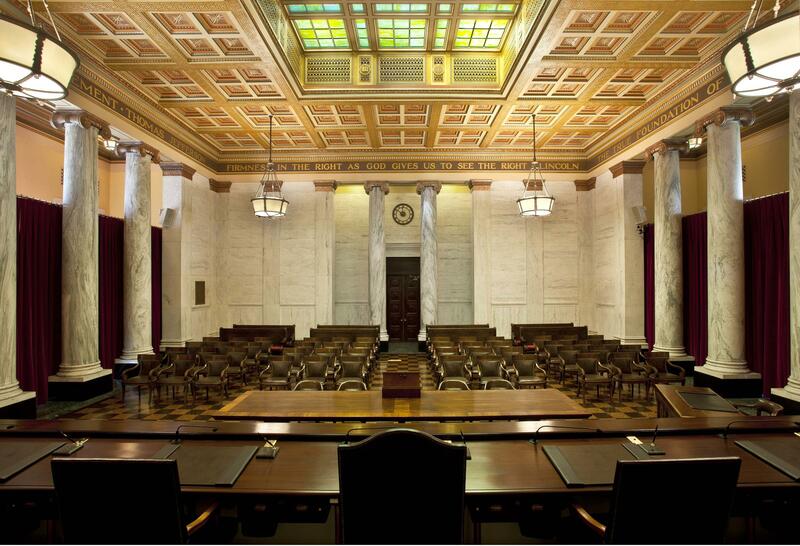 Who’s Vying for a Seat on the W.Va. Supreme Court? This is a developing list. Please check back for more details. Last updated on Aug. 21, 2018 at 2:46 p.m.
Two West Virginia Supreme Court seats will appear on the midterm election ballot later this fall. West Virginians have until midnight on Aug. 21 to file for either seat. Voters will decide on Nov. 6 who fills those seats. Justices Menis Ketchum and Robin Davis announced their retirements amid impeachment proceedings at the statehouse. Ketchum announced his retirement in July, just a day before impeachment proceedings began. He had two years remaining in his term. Davis announced her retirement hours after state lawmakers announced her impeachment, as well as the impeachment of the other three remaining justices. Davis had six years remaining in her term. 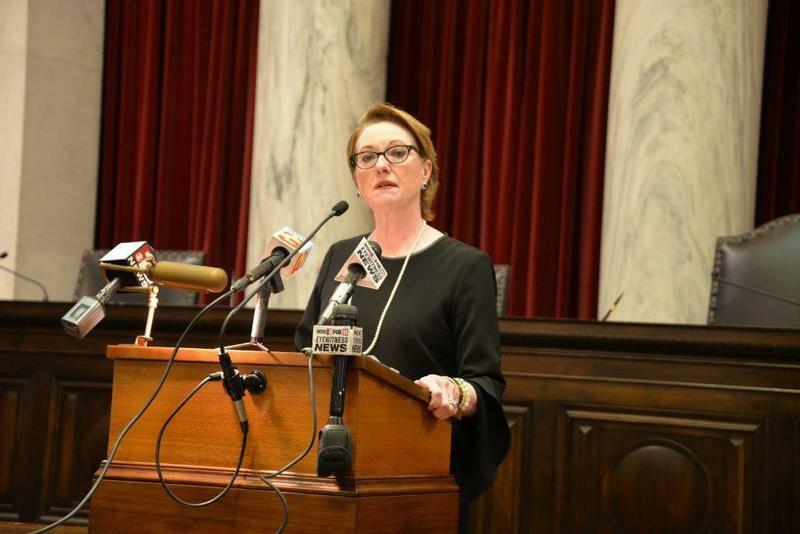 Following the impeachment of all four remaining justices on the West Virginia Supreme Court of Appeals, Justice Robin Davis has announced her retirement. She made the annoucement Tuesday morning in the court chambers. Her retirement is effective Monday, August 13. For up-to-the-minute updates, follow @davemistich on Twitter. 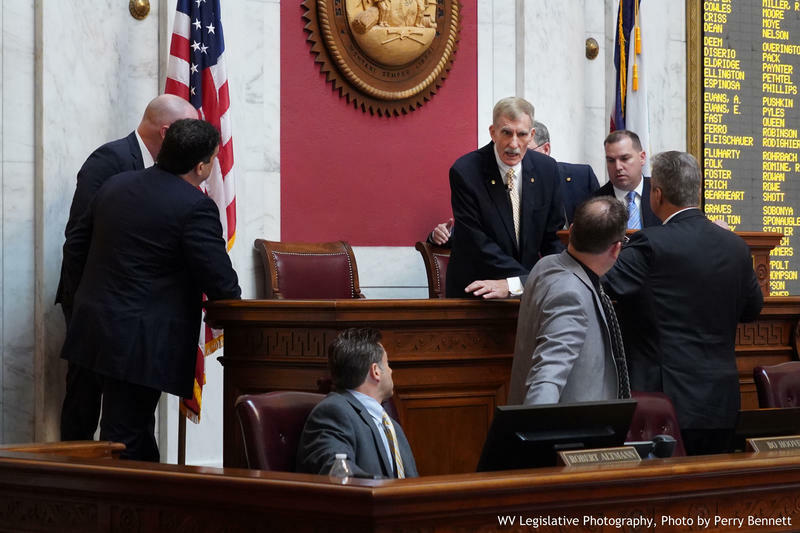 The House of Delegates voted Monday to impeach all four remaining justices on the West Virginia Supreme Court of Appeals. Eleven articles of impeachment have been adopted over the course of proceedings that have strectched more than 14 hours.